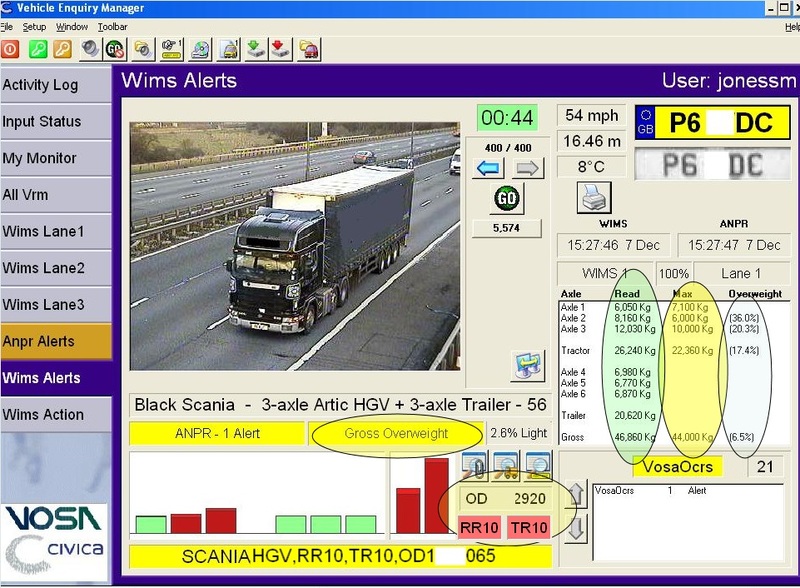 British Driver and Vehicle Standards Agency (DVSA) has special WIM sensors and roadside cameras all over the country. 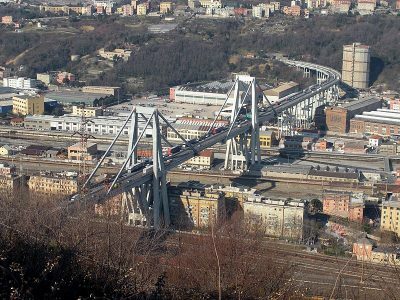 It helps the agency fight the overloaded delivery trucks and lorries, which pose a threat to road users and damage road infrastructure. At the beginning of this decade, the British automated the existing manual weight-control systems. 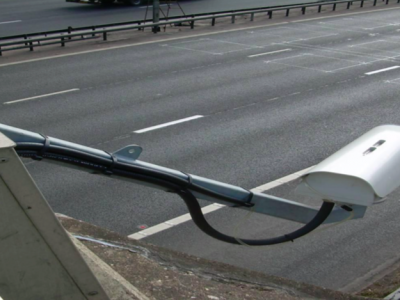 The new solution is a combination of WiMS sensors (Weigh in Motion Sensors) and the ANPR (Automatic Number Plate Recognition) system. 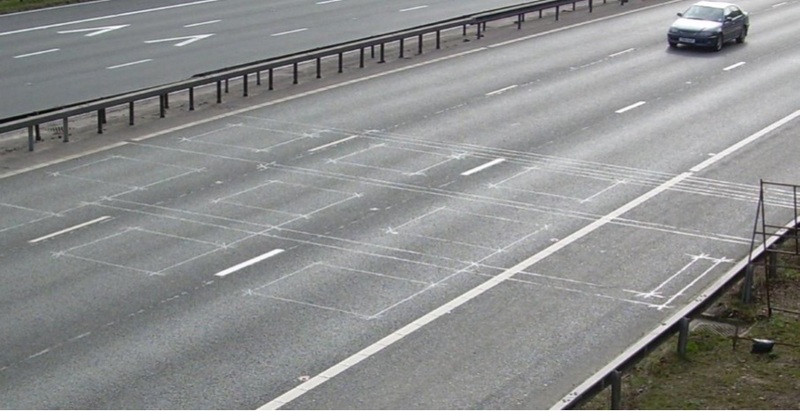 Induction loops and special sensors have been placed in the road surface to determine the weight of the passing truck. In turn, the camera with the ANPR system records the vehicle’s registration numbers. 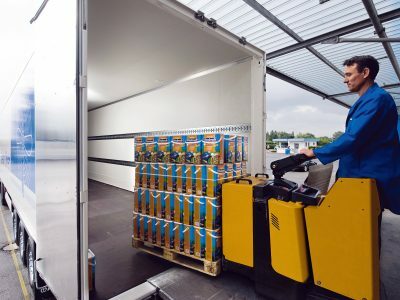 The system not only recognizes the vehicle and measures its speed and weight, but also compares these parameters with the information contained in the DVSA database. If the truck is overloaded, the system sends an alarm to the officer supervising its work. This one informs the nearest police patrol about the suspected vehicle. The officers stop the indicated car and direct it to the nearest control point. 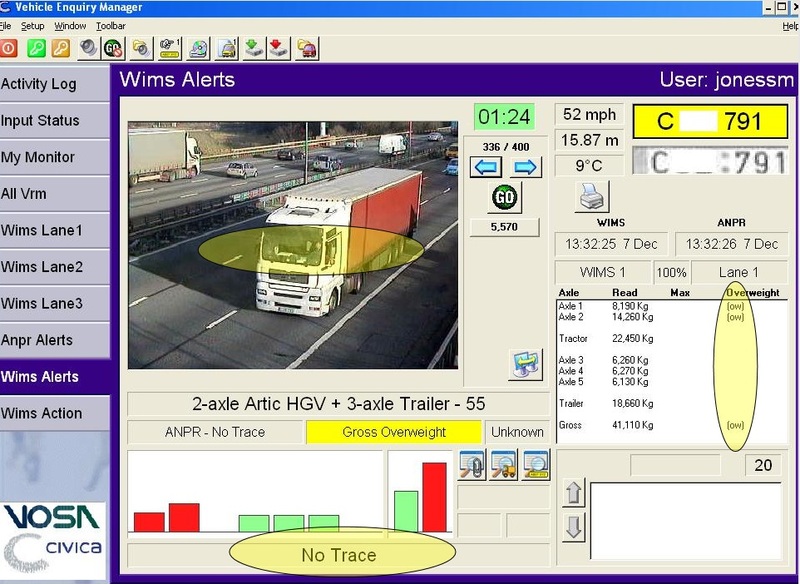 The scales mounted on British highways are so accurate that almost every WiMS alarm is confirmed by the stationary scales at the DVSA point. The Agency does not provide information on the location of weights. It is known, however, that they are located in the „strategic points of UK road infrastructure”. A green ellipse indicates WIMS weight reading. The information contained in the database is marked with the yellow ellipse. White shows how much the vehicle has been overloaded on individual axles and on the total weight (in percent). In addition, the system informs you which axes are overloaded (red bars) and which ones are not (green bars). The OCRS (Operator Compliance Risk Score) is also displayed on the screen, providing information on possible previous infringements of the given carrier. What is important for European carriers, the system also recognizes vehicles from abroad, whose data does not appear in the DVSA database. 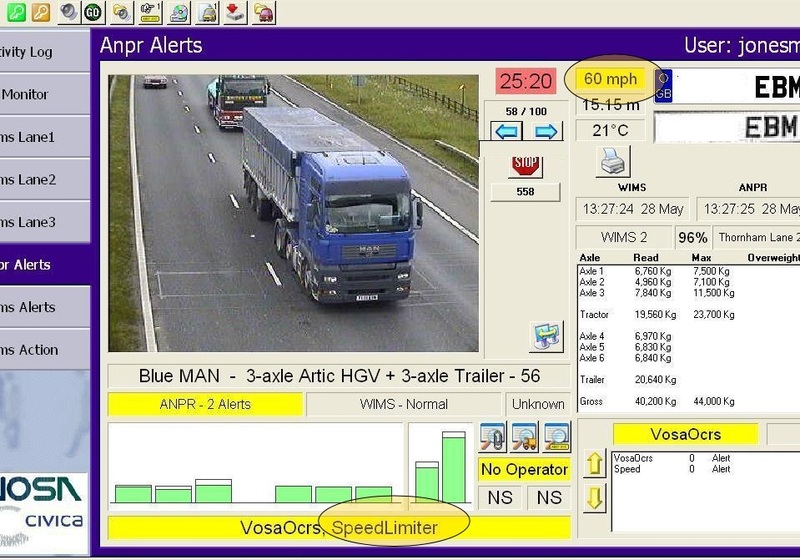 The system alerts the DVSA officer also in case of excessive speed. 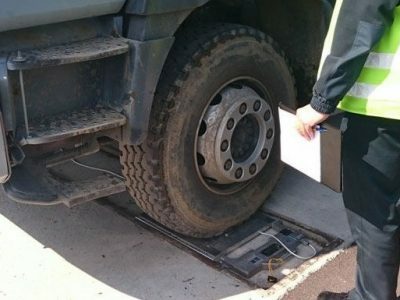 DVSA officer can instruct the police patrol to check the speed limiter in the vehicle.